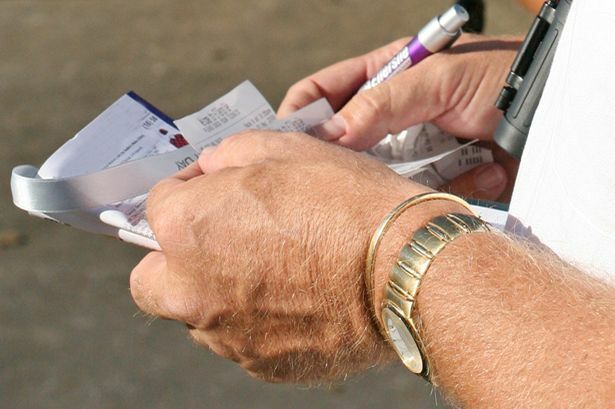 Imagine placing a tiny bet of £1 then picking five winning horses in a row on the same day, to net yourself a nice little pay cheque of nearly £60,000. That’s what happened to Peter Titman when he managed to back all the right horses to race over the line first at York last weekend. Playing a “Lucky 31” accumulator bet, his initial winnings were £38,901 after the horses El Astronaute, Roaring Lion, Afaak, Main Desire and Waiting for Richie all won their races on Thursday. To make a Lucky 31 more appealing to punters, customers playing will all receive a fifty percent bonus if they can correctly pick five winners. Whilst each Lucky 31 bet will essentially cost a punter £31, Peter’s remarkable win took his eventual total to a staggering £58,352. On the day, Titman also believes his gaming luck was possibly increased by the fact his long term pal and betting friend Ian Carr didn’t make the day out as he was attending a hospital appointment. He went on to say that he was always top of the class in Maths at school and had actually at one point considered going into accountancy as a career. Peter who is by his own confession a massive huge Oldham Athletic fan, jokingly said that the win was even more special to him because the bet was created by a Manchester United fan! Titman picked up his winnings at the betting shop near his house and then went on to celebrate his win in his local pub. Then there was a good meal at a local restaurant for some of his friends. He intends to spend the money on a new computer and will also possibly consider putting some of it towards getting a lovely holiday home in Lanzarote.